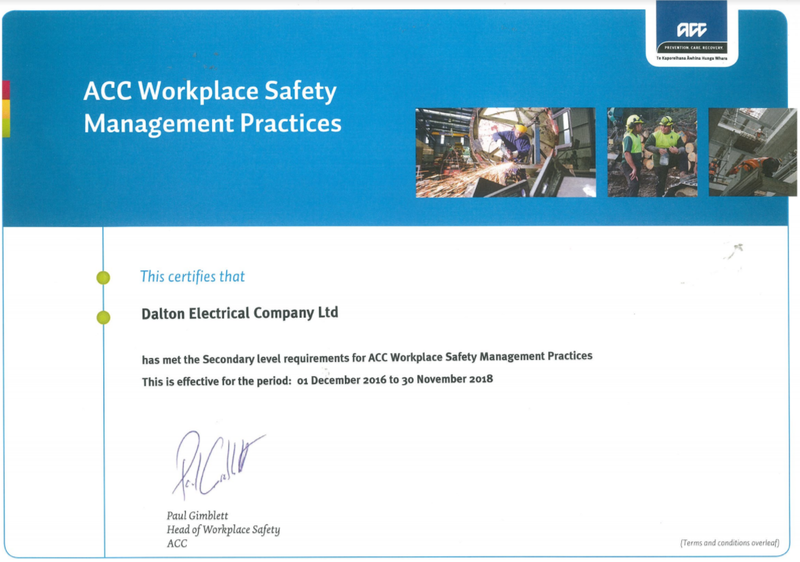 Our overarching Health and Safety objective that “Everyone goes home safe and healthy every day” has developed into part of the culture at Daltons. Everybody is encouraged to engage with the health and safety committee and the management team to bring any new ideas, concerns, or issues to light so that they can be openly discussed and addressed. Because of this our WHS system is constantly being reviewed and improved. Our cloud based job handing system has a Job Safety Analysis (JSA) built into its function, so workers are required to complete a JSA before starting work, or submitting timesheets for every job. We are constantly developing this JSA, along with Safe Work Method Statements (SWMS) and Safe Working Procedures (SWP). Being contractors, Dalton Electrical work on various client sites, with vastly different environments and associated hazards. We take these client needs seriously and as such our systems are measured against recognised third-party criteria and have been accredited with several qualifications. 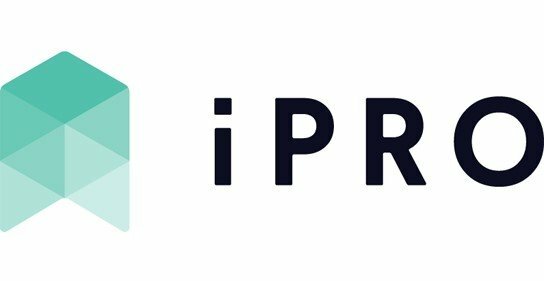 ISNetworld, IMPAC PREQUAL, and iPRO are contractor qualification programs that several of our clients use to check that their contractor’s processes and systems meet both regulatory and their individual requirements. Daltons has submitted all relevant information into both of these programs for member Clients to view and Assess. 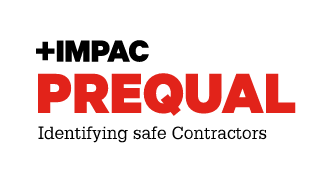 To maintain our Master Electricians membership, we are regularly audited on our Health and Safety, Electrical testing equipment, and Quality assurance systems. ACC’s Workplace Safety Management Practices (WSMP) programme has been developed by ACC to recognise those organisation’s actively managing health and safety in the workplace. The requirements of the program are based upon AS/NZS 4801:2001, a standard for Occupational Health and Safety (OHS) Management Systems. 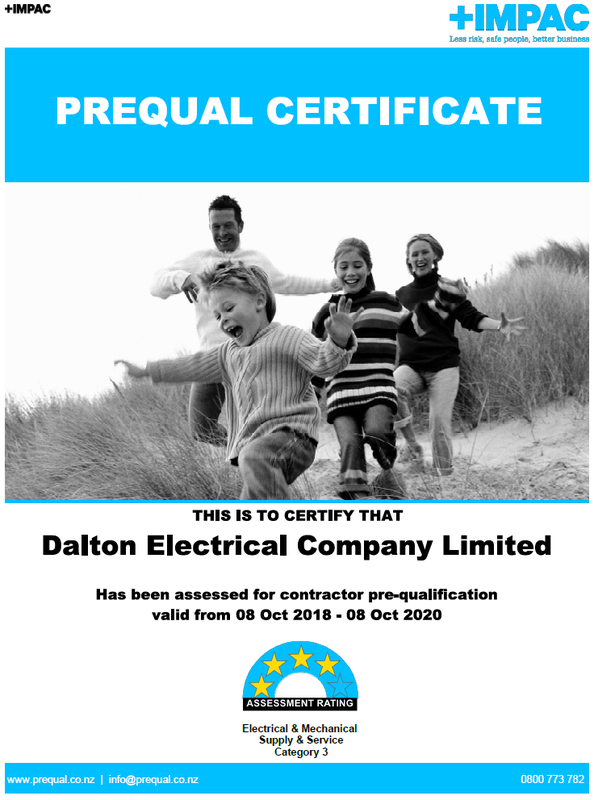 Dalton Electrical has met the Secondary level requirements for this program, as assessed by an independent auditor.